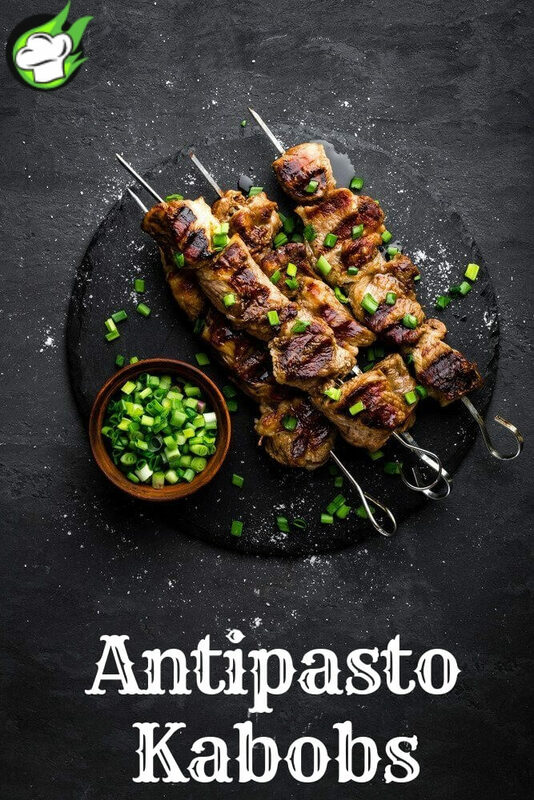 Antipasto Kabobs is one of most demanded mouthwatering Italian starter recipe. This recipe is formally served either before the main course or in between two courses of a meal. This recipe is very easy to cook and serve especially when someone is trying it on the barbeque. It is a famous recipe among the recipes of the similar kind over the internet in the past decade. As per its name, it gives the complete feel of Europe just by having its first bite. It will surely give you almost all kind of flavors you desired to have by looking at it. Here is the detailed recipe with required ingredients. Soak eight bamboo skewers in cold water for 15 minutes. Drain. Wrap a slice of salami around a small pepper. Thread on the skewer. Thread on a piece of zucchini, an olive, a tomato, then another olive and another tomato. Repeat with the remaining skewers. 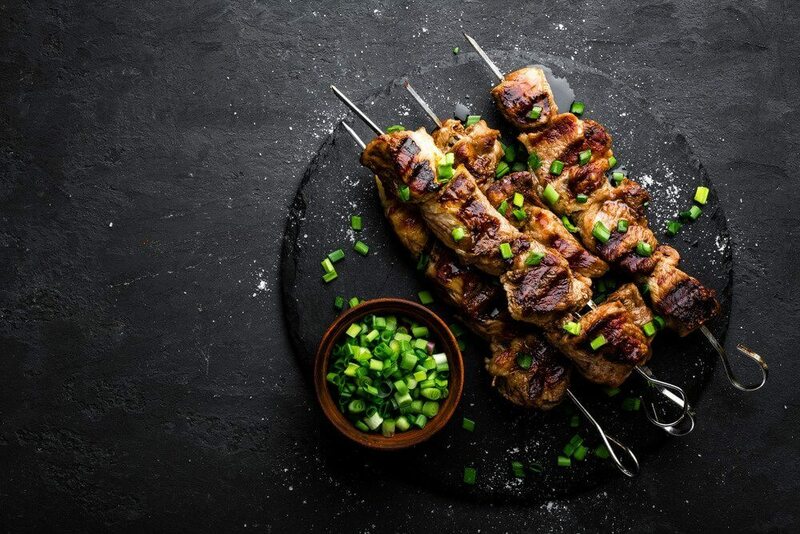 Set kabobs aside. Light the coals. Mix remaining ingredients for dressing. Brush kabobs with dressing. When coals are hot, set kabobs on grill rack about 4 to 6 Inches from the heat source. Grill kabobs for 3 to 4 minutes, turning once or twice as needed. Food should be hot and beginning to char. Transfer kabobs to serving the dish. Hello, This is a great recipe, thank you for sharing it with us for the thorough post. I am a foodie lover and We like baking cake.